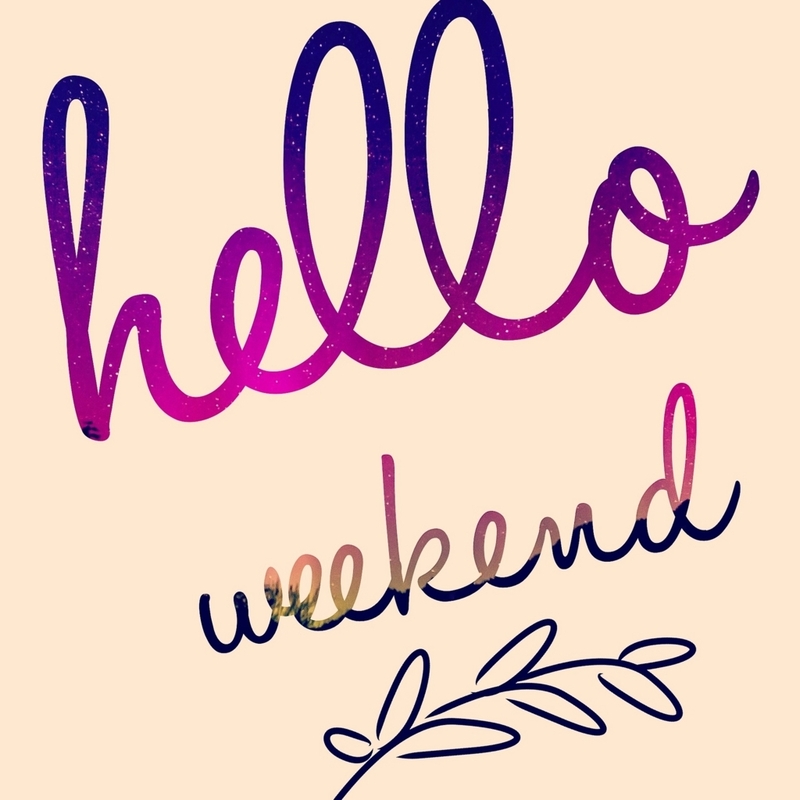 So let's make the most of the time you have left !!! I'll tell you the best event for tonight, for wrapping up your summer. Anyone who missed Kintaikyo Fireworks?? Don't worry, We still have Miyajima Fireworks !!! I personally love this fireworks festival because the view of Miyajima is even more beautiful with fireworks. Besides,I want you guys to enjoy Japanese culture. You can check the detail from the link!! 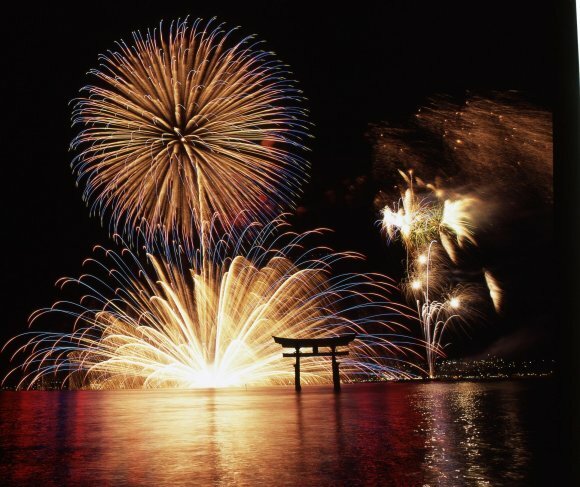 So today,let's learn words&phrases about fireworks before you go Miyajima Fireworks. Here's a word list for you guys!! 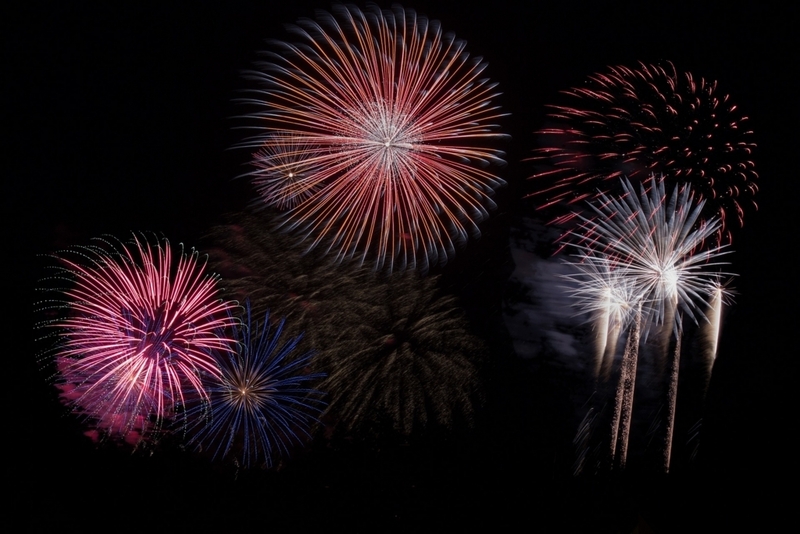 Hanabi means Fireworks in Japanese. 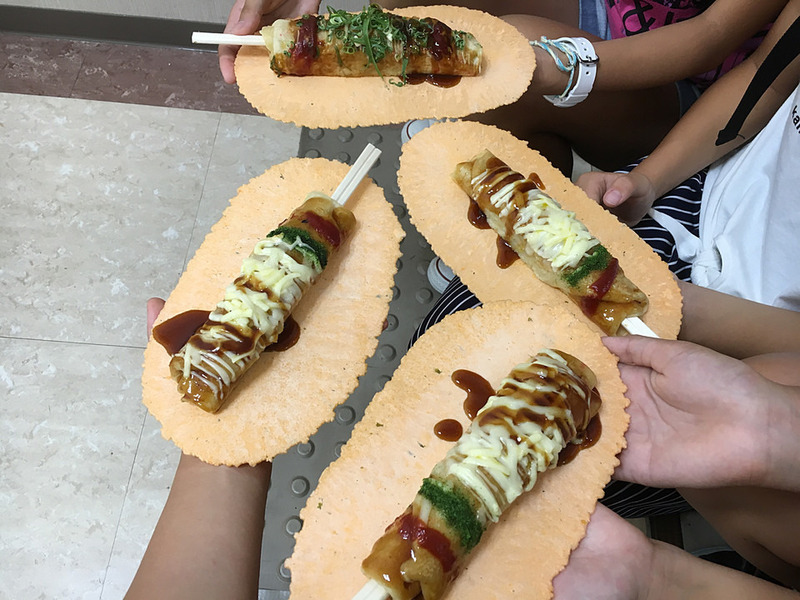 Not only Fireworks,you should enjoy foods from Yatai as well. 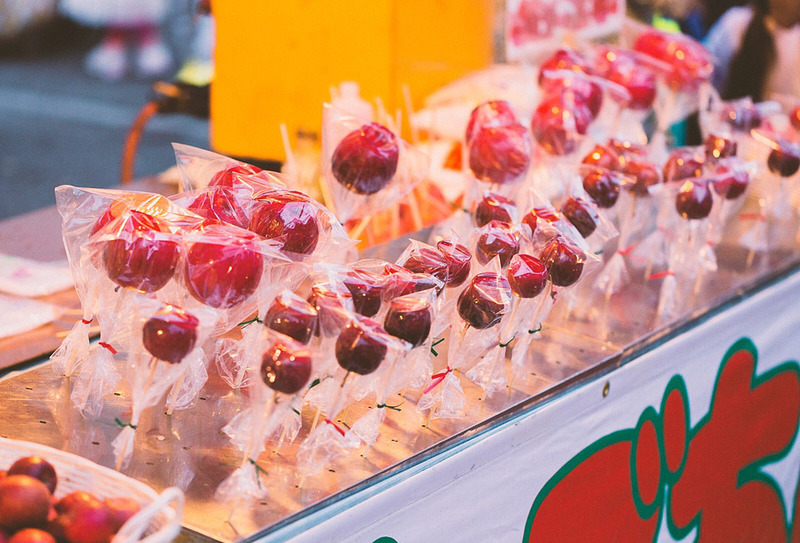 Yatai is food booth which occurs mostly during the summer festival season. 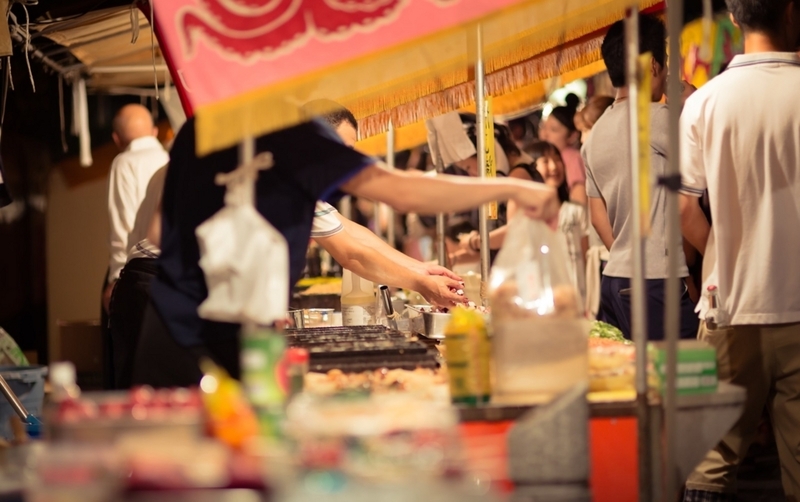 It has a lot of foods which you can get only from Yatai. Here's some typical food from Yatai. Ringo ame is an apple is covered with a caramelized sugar pretty much. This one is similar to Okonomiaki actually. Hashi means chopsticks and Maki means role. Basically it's savory pancake with cabbage,ginger,seaweed and mayo on it. Usually it's boiling hot outside in summer festival season. 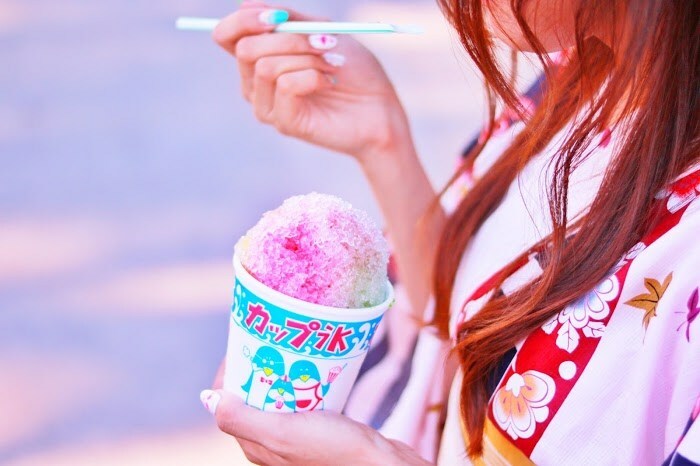 So I always get shaved ice from Yatai to beat the heat. Let me inroduce our traditional outfit for summer festival now. I'm sure that you've seen it one time at least in summer season here in Japan. This old traditional cloth is called Yukata,and it's different from Kimono. 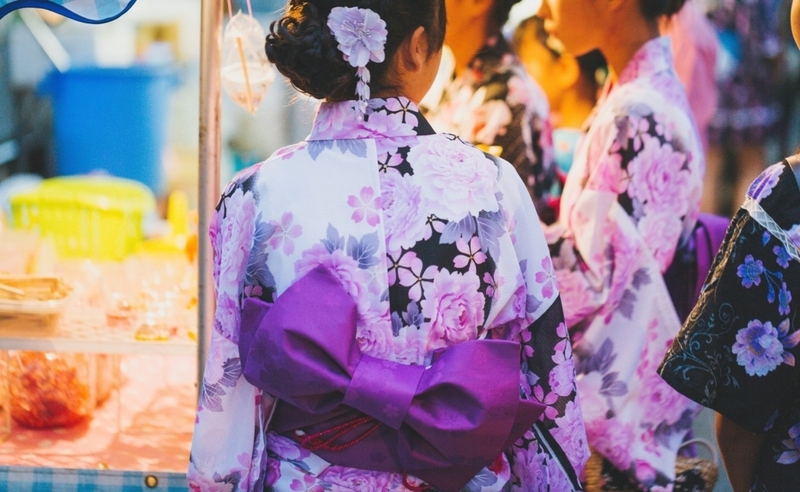 Yukata is lighter and inexpensive than Kimono,so if you practice,you can wear it by yourself !! You can learn how to wear Yukata from this video!! Let's learn phrases before wrapping up today's blog. 1.花火を見る（Hanabi wo miru） See fireworks. Watashiwa Kyo- Miyajimani Hanabiwo Miniikimasu. I go to Miyajima to see fireworks today. We don't say whole sentense usually,just say "Kirei" when we see fireworks. So now you are ready going to Miyajima Fireworks !! Hope you guys enjoy tonight! Bye! !